Frontier is the sole marketing partner for Chichester Grain, a farmer owned co-operative serving arable farms across Sussex and Hampshire. 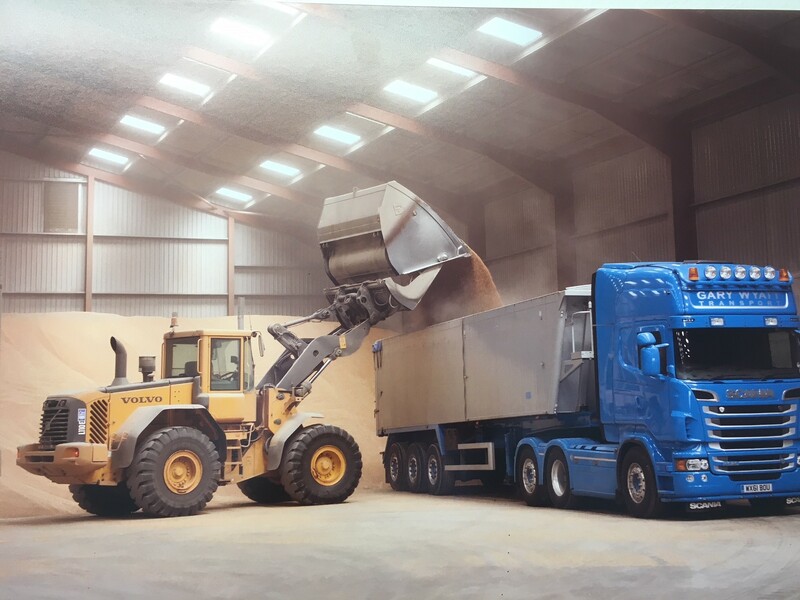 Established in 1974 the grain store currently has 32 members and stores in excess of 30,000 tonnes, mainly comprising milling wheat and spring malting. The store takes in grain promptly at harvest before conditioning and blending, adding further value to the crops. Members of Chichester Grain have a choice of two marketing options via Frontier – spot selling and a long pool. This means members can sell their tonnage at a time to suit them or benefit from Frontier’s trading expertise – selling on their behalf at a time which delivers the best final pool price. The collaboration is proving very successful, with the co-operative and its members enjoying consistently high final pool prices from Frontier. If you are interested in finding out more about the benefits of working with Chichester Grain and Frontier contact us today.